» EaP PLUS final event taking place in Brussels on June 11, 2019! EaP PLUS is a Horizon 2020 funded project supporting the cooperation between researchers from the Eastern Partnership countries and EU Member states. More specifically, the project aims to enhance the active participation of the EaP countries in the Horizon 2020 Framework Programme (general project information). Having started in 2016, the project is finishing in September. 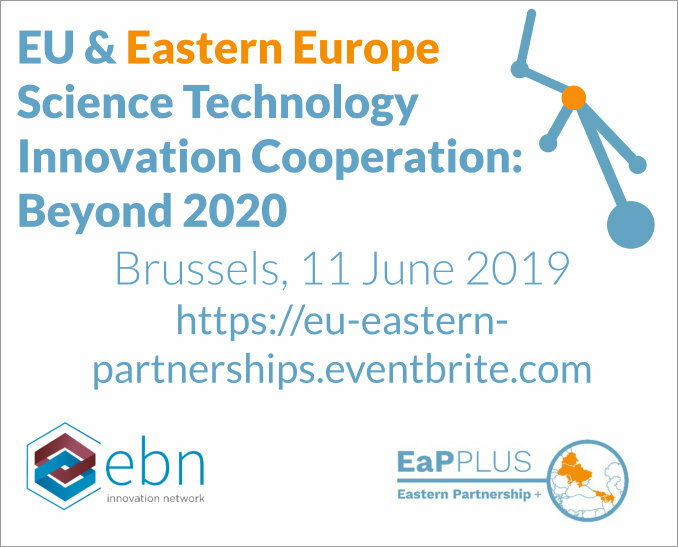 In order to take stock of the achievements made over the past three years and for discussing the outlook for the EU-EaP cooperation in research and innovation, a final conference will be organised on June 11, 2019 in Brussels.